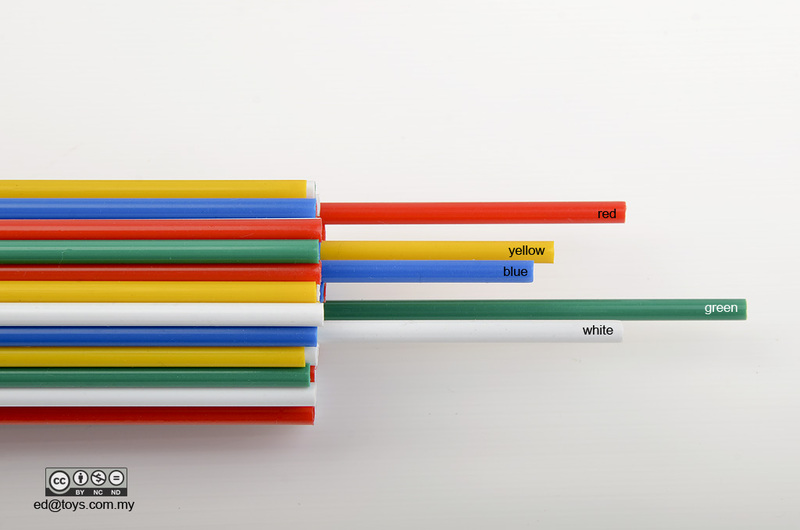 The 5 various colours that comes with our sticks. Order them assorted or in single colours. And yes we do sell the sticks by itself as some users use it for other purposes like flag making.